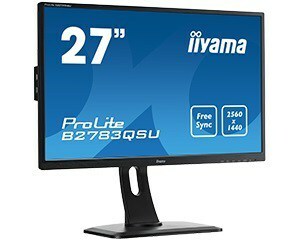 Iiyama, a Japanese company that you do not often hear about, has recently announced a 27-inch gaming monitor, the Iiyama ProLite Iiyama B2783QSU (B2783QSU-B1). 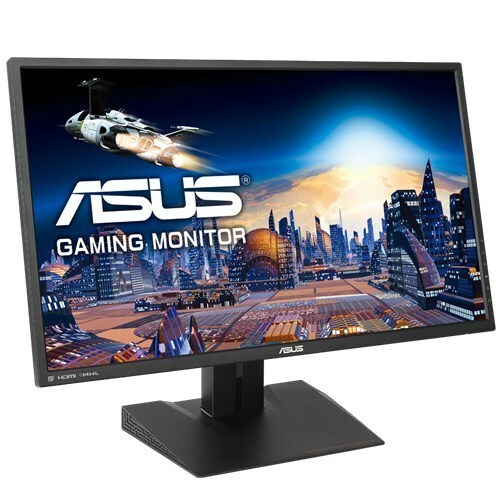 This monitor will have a 2560×1440 resolution (WQHD) which is our minimum recommendation for a 27-inch monitor and it supports AMD FreeSync technology. Iiyama wrongfully states on their press release that it supports Adaptive VSync, but they surely mean Adaptive Sync, as they are two different things. 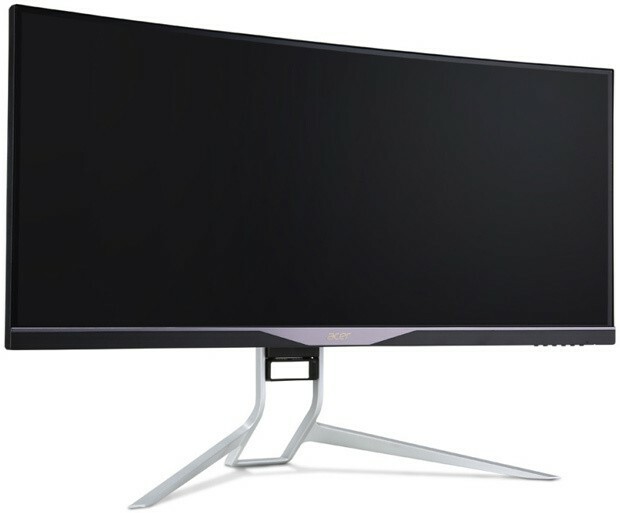 This will be the first Iiyama monitor that supports AMD FreeSync technology. It’s exciting to see more and more companies supporting these amazing technologies to improve drastically improve the overall gaming experience. The FreeSync range is 48-75Hz, which indicates a 75Hz maximum refresh rate. Furthermore, this monitor has a TN film panel with a 1ms response time. It is also height, tilt, swivel and pivot adjustable. Contrast ratio is 1000:1 and brightness is 350 cd/m2. Two 2W stereo speakers are also included inside the monitor. Connection options include a DVI, HDMI, DisplayPort connector plus two USB 3.0 connectors. 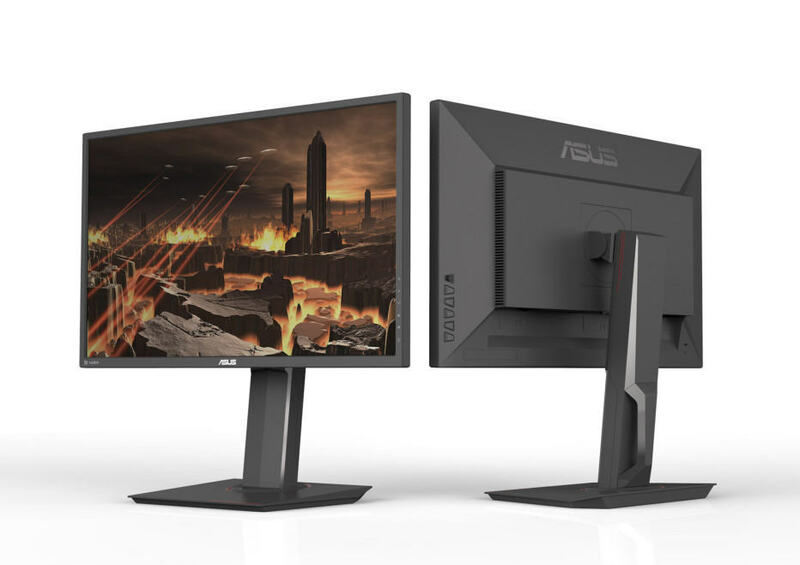 This monitor was launched in Europe on September 3rd 2015 and will soon be released in USA. It costs £299 in the UK and around €320-350 other places in Europe.